I think NO matter who you voted for, what your thoughts are about each party and what your hopes are for the next 4 years…. I think that we can all agree that today is emotional. 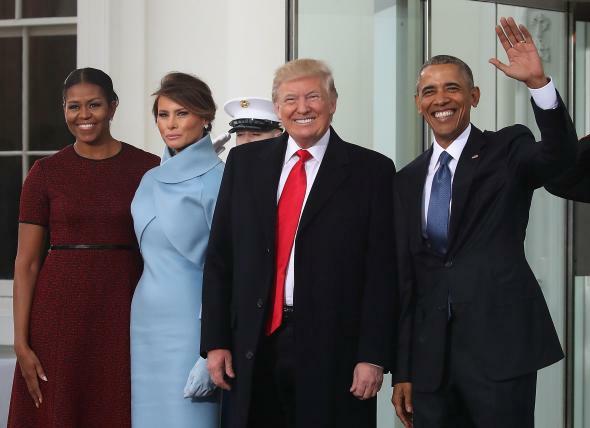 Seeing a chapter of our lives close, watching the chapter of the Obama’s close and a new chapter open for the Trumps when you think about it is emotional. Speaking of Presidents kudos for Netflix for announcing this today and I COULD NOT BE MORE EXCITED! Previous Post What to do? ?